The Sound of Silent: Celebrating 100 Years of Music and the Movies is a three-day festival of film screenings, live music, talks and many other activities, and is a collaboration between Hauser & Wirth Somerset and musicians Ashley Wass and Matthew Trusler. The weekend also includes events organised by Where West Begins, South Somerset’s new film programme, which shows films, with talks, workshops and other activities, at Wincanton Town Hall, Hauser & Wirth in Bruton and Yeovil’s new Westlands entertainment venue. 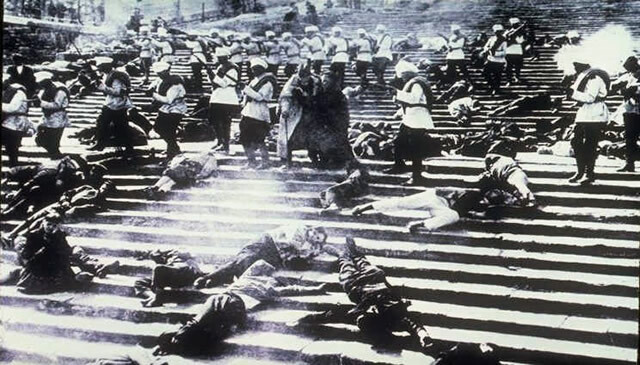 The weekend begins with a screening of Battleship Potemkin, on Friday at 6:30pm with live re-scoring by Matthew Trusler and Ashley Wass. Sergei Eisenstein’s 1925 silent masterpiece was originally written as a revolutionary propaganda film, a dramatic retelling of a notorious mutiny in 1905, when the Potemkin’s crew rebelled against their officers. Eisenstein hoped the film would be given a new soundtrack every 20 years to help retain its relevance for each passing generation. On Sunday at 5:00pm there is the premiere of a film by Somerset’s Silent Cinema Film School, a unique collaboration between Hauser & Wirth Somerset and the Youth Cinema Foundation. 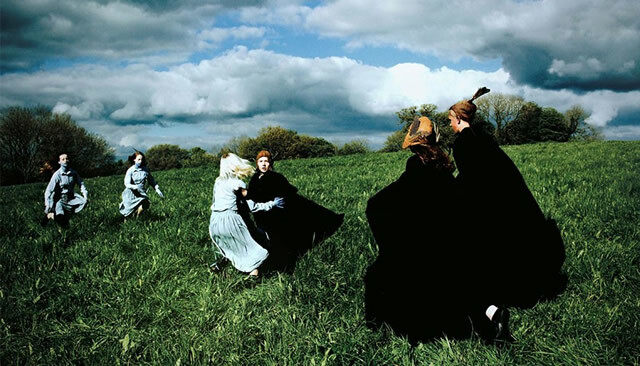 A group of young people have written, directed and performed an original fantasy costume drama. Strange Magic has been filmed in the ancient woods of Somerset and created over the past three months. Where West Begins is showing Charlie Chaplin’s classic silent film, The Circus, on Saturday 13th, after a circus skills workshop from Frome’s Circus AllStars at 2:00pm. 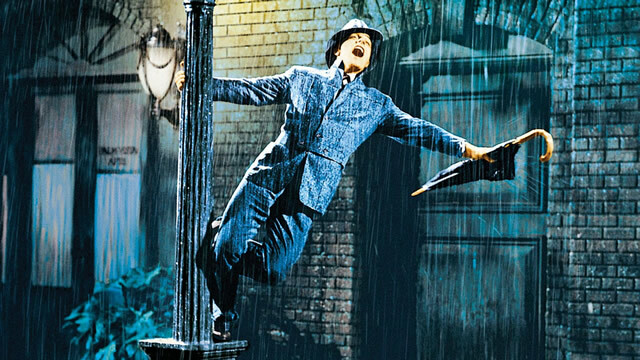 On Sunday 14th, one of the all-time great film musicals, Singin’ In The Rain, is being shown at 11:00am, with a talk by musical theatre expert Professor Millie Taylor. Later on Sunday afternoon from 2:00pm, Bruton’s Youth Cinema Foundation will have a workshop with Yeovil’s Castaways Theatre Group on making film followed, by a screening of Bugsy Malone. “I’m pleased that everyone on our production crew and on stage will be female because we’re bucking the trend of the film industry which still struggles to accommodate women. We’ve had teenagers from The Gryphon and Leweston ask about our new training scheme for the autumn. We need some from Wincanton, Gillingham, and Bruton please, aged 13-16 to work with us on a new Film Club. For more information visit www.wherewestbegins.org.uk.